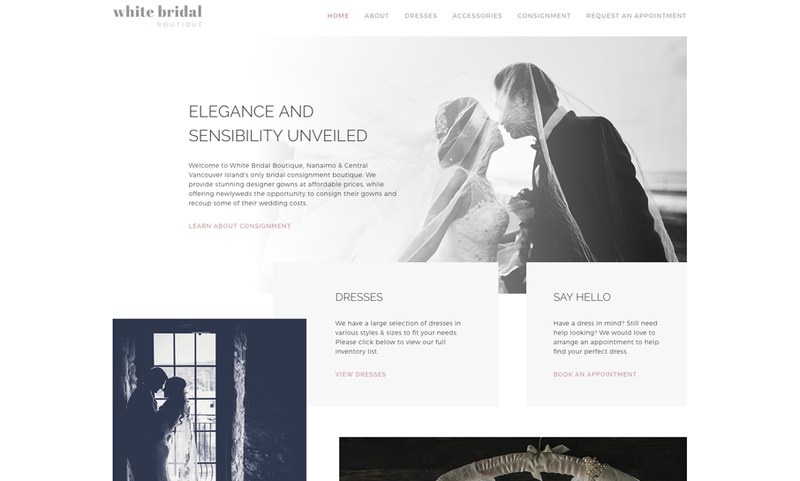 Breathing new life into a brand to balance old & new. 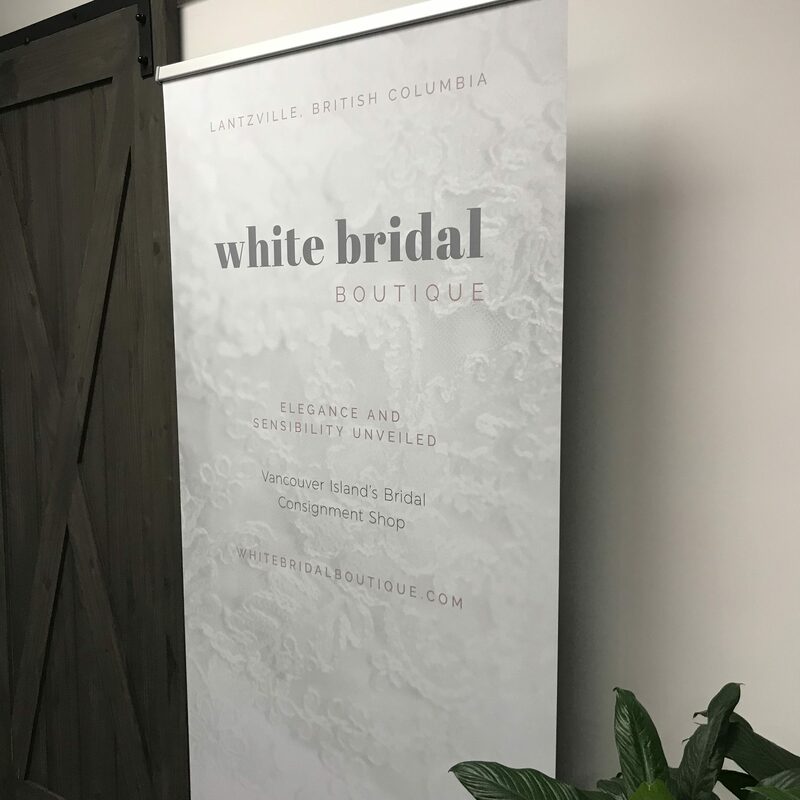 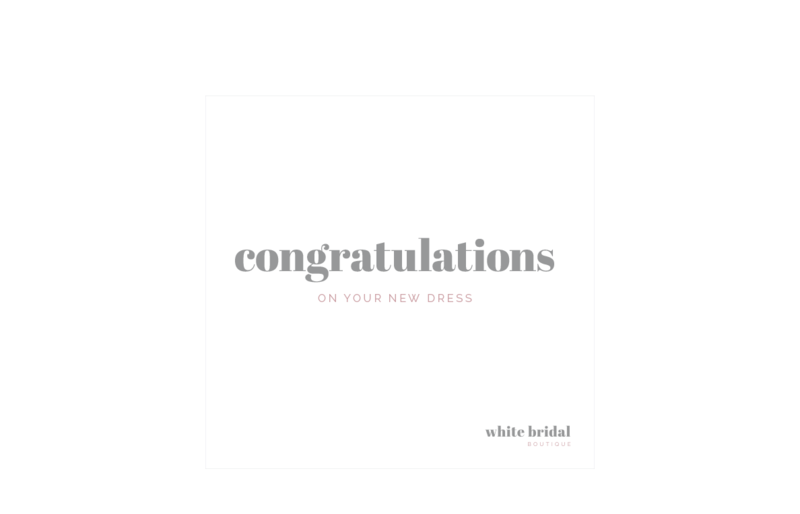 White Bridal Boutique is Nanaimo’s only bridal consignment boutique, allowing past brides to give their dress new life, and upcoming brides to find gorgeous preloved gowns. 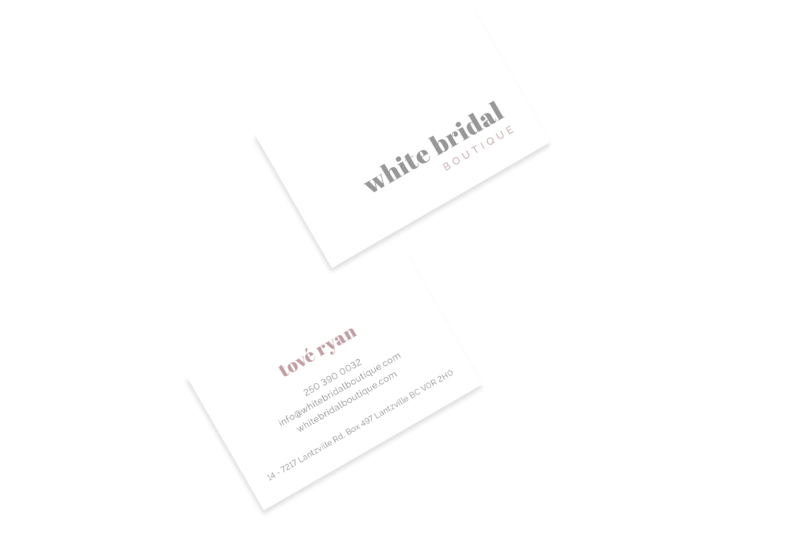 With new ownership, it was time to focus on refreshing their brand and collateral. 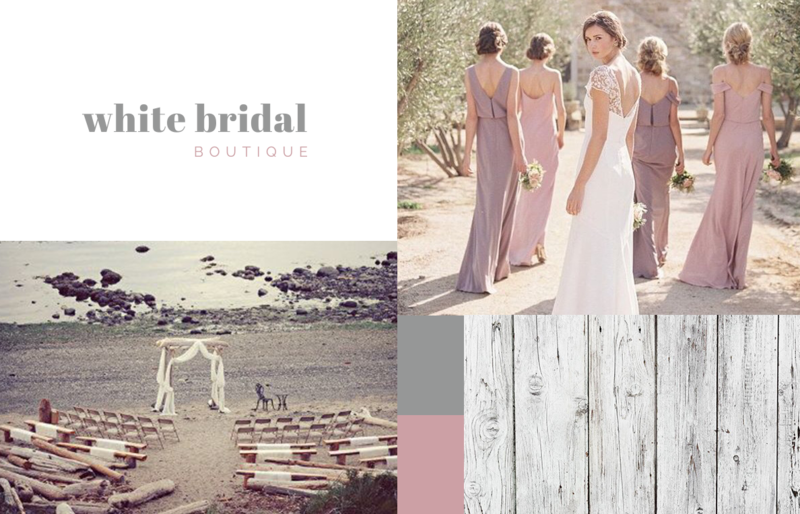 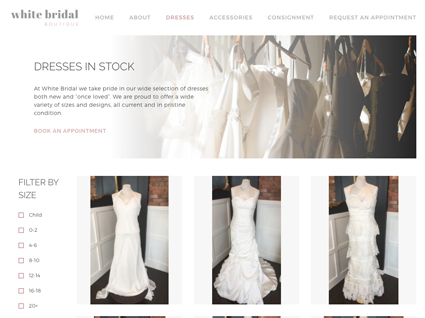 Our team will get back to you ASAP about what budget a project like White Bridal Boutique requires.